Manchester United are reportedly ready to make midfielder Paul Pogba their new captain in an attempt to keep him at the club. According to the Mirror, United are ready to make Pogba their news skipper to prove to the Frenchman how valuable he is to the club, with the club also set to open negotiations with the player over a new deal as well. 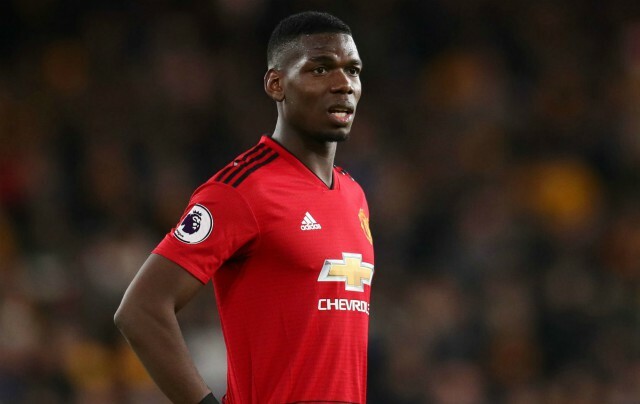 The Mirror have noted previously that Real Madrid are keen on the 26-year-old, and it looks like United’s willingness to hand Pogba the captaincy at Old Trafford is to keep him away from the hands of Los Blancos. Pogba has been one of United’s best players this season, with the World Cup winner bagging a total of 16 goals and 11 assists in all competitions, a very impressive return for a midfielder. Pogba has the potential to be a world beater one day, and it seems wise for United to do all they can in order to persuade the player to stay at the club and not move elsewhere. Pogba showed during his time with France at the World Cup this summer that he has the potential be a great captain for any side, something United could definitely do with at this time. 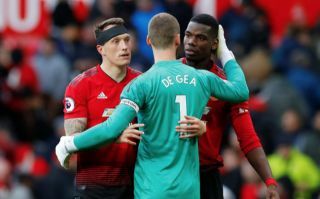 Current club captain Antonio Valencia has been largely out-of-favour this year, and with current stand-in Ashley Young not getting any younger, it seems like United are going to have to change their choice of skipper in the near future.